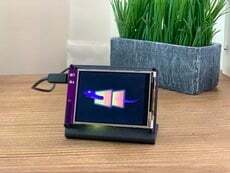 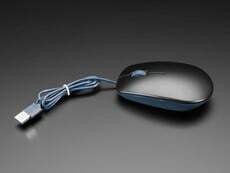 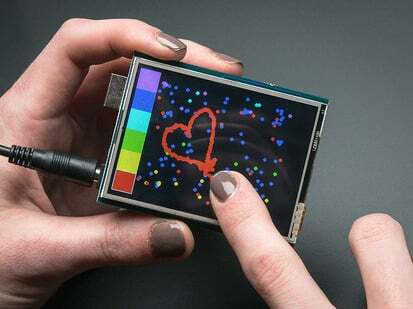 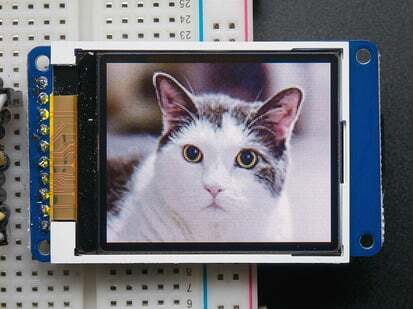 This display has a controller built into it with RAM buffering, so that almost no work is done by the microcontroller. 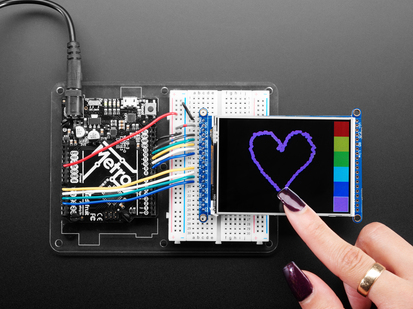 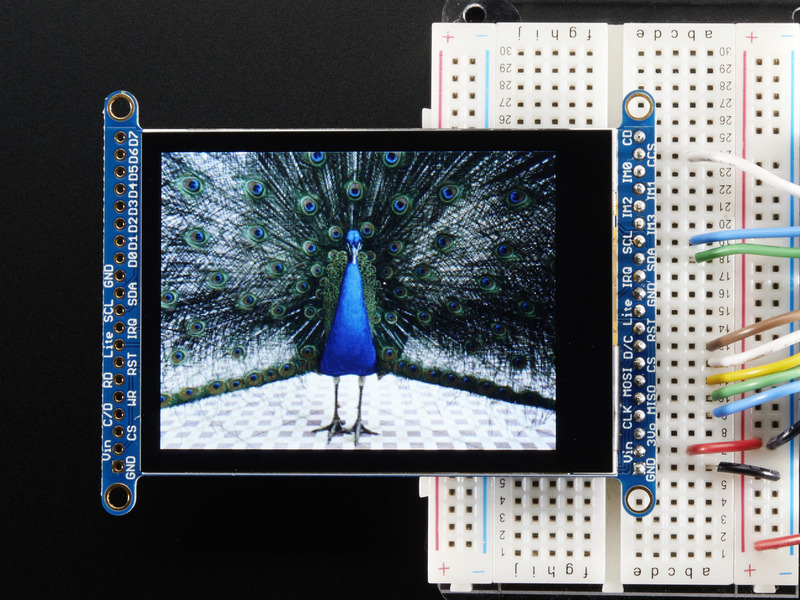 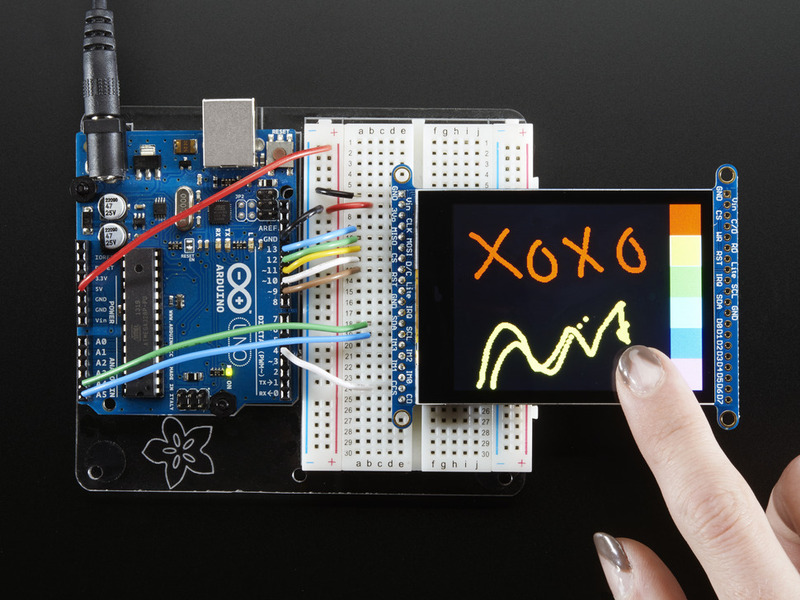 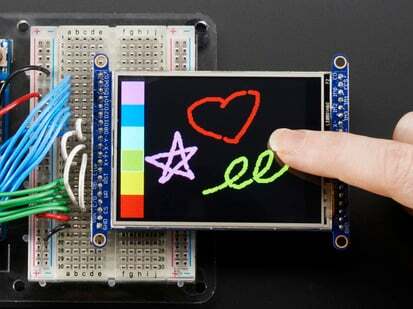 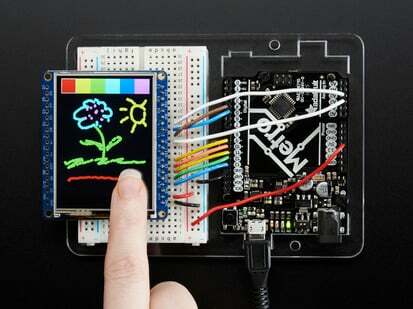 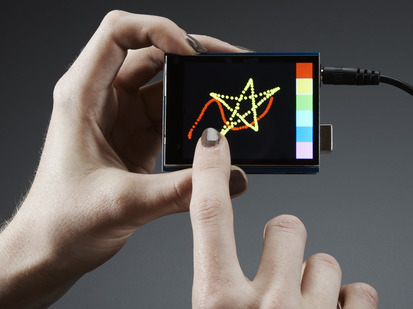 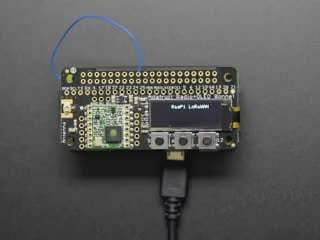 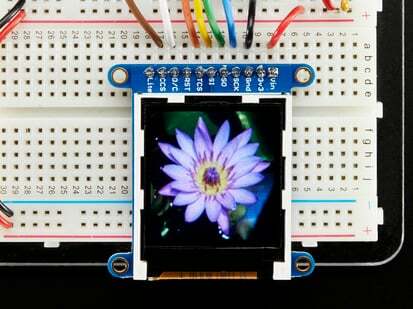 The display can be used in two modes: 8-bit and SPI. 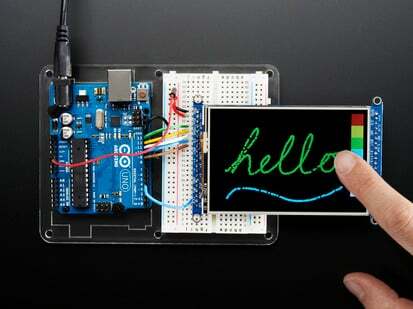 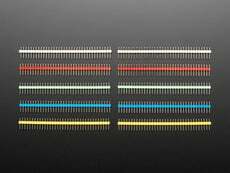 For 8-bit mode, you'll need 8 digital data lines and 4 or 5 digital control lines to read and write to the display (12 lines total). 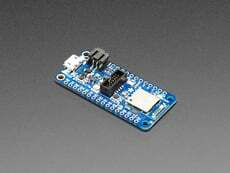 SPI mode requires only 5 pins total (SPI data in, data out, clock, select, and d/c) but is slower than 8-bit mode. 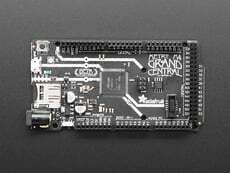 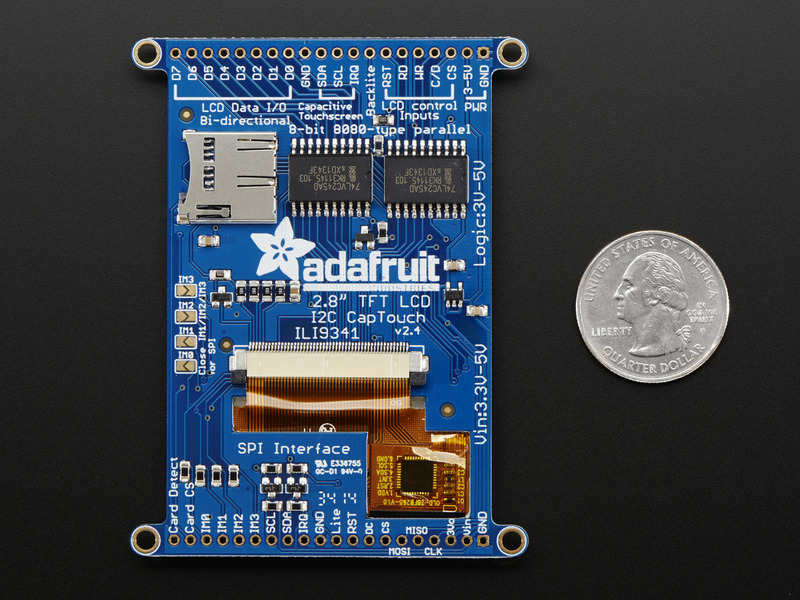 In addition, 2 I2C pins are required for the touch screen controller. 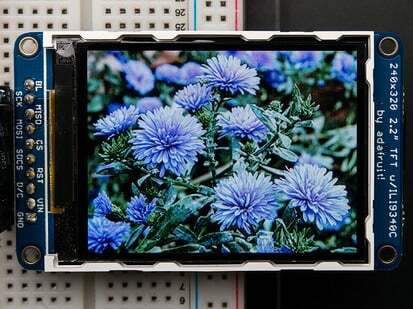 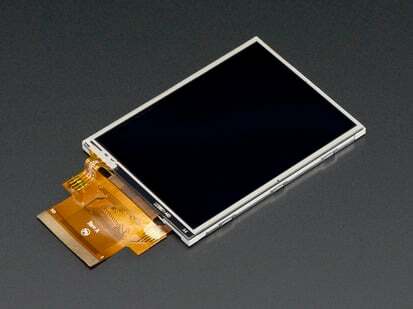 Board: 51mm x 81mm x 2mm / 2" x 3.2" x 0.08"
Screen: 50mm x 69mm x 4mm / 2" x 2.7" x 0.2"
Mounting Holes: 54mm x 74mm / 2.1" x 2.9"